Skin care is an important part of my daily beauty regime and something I don’t change as often as I do makeup and hair products. Don’t get me wrong, I love discovering new products and trying them out but I am always wary of trying too many things at once and causing break outs or changing my skin type. I have normal/combination skin but I do notice it goes a little dry if I don’t use certain products so I have ‘holy grail’ or ‘go to’ products that without fail I will always have in my cupboard and will use on a regular basis. The Emma Hardie Cleansing Balm was on my wish list for a long time before I finally caved and bought it and I haven’t stopped raving about it since. In fact I just finished another pot of it. It is definitely a treat for the skin. This Cleansing Balm has got a fresh floral scent and feels very luxurious on my skin. The texture is thick but quickly melts when it is massaged into the skin and it contains gorgeous nourishing ingredients. including Wild Sea Fennel, Vitamin E, Moringa Seeds, Orange, Rose, Jasmine, Neroli and mandarin extracts. Once this silky product has been massaged into my skin I add a little warm water to turn it into a milk before removing it with a damp cleansing cloth it comes with. Even after just one use I remember my skin having a healthy glow and that hasn’t changed. In fact, if I don’t use this product for a couple of days without fail I see a deterioration in my skin but again after just one use it gives it a boost. It leaves my skin smooth and nourished plus removes all of my makeup, even waterproof mascara. If I had to pick just one all time favourite skin care product this would be it. I also love that this cleansing balm can be doubled up as a face mask and contains no chemical nasties. 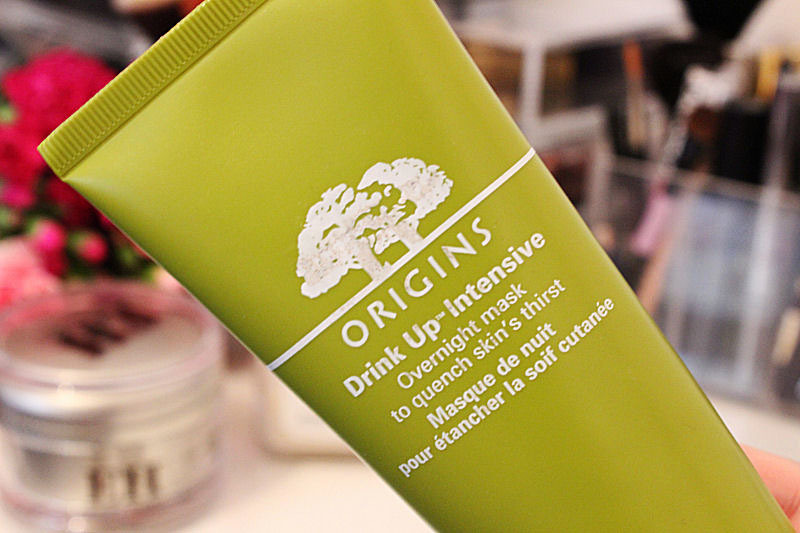 The Origins Drink It Up Overnight Face Mask has been raved about before and for good reason. It feels light on the skin, absorbs reasonably quickly and leaves my skin feeling soft smooth and very hydrated. I use this around three times a week and love waking up the following day with glowing nourished skin. If I’m having a particularly bad time with my skin, maybe going through a stage where it is a little dry I will use this for a few days in a row to give my skin an extra boost too which works very well. I can’t imagine this product not being part of my weekly routine. 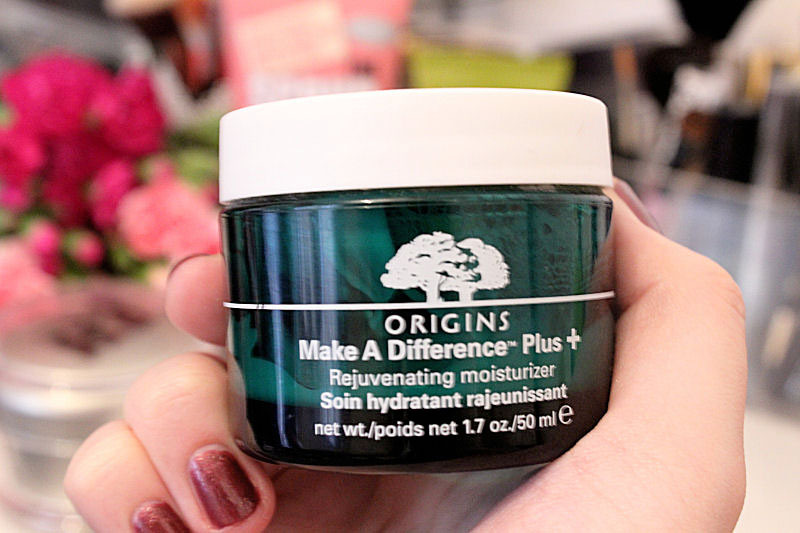 Most of the time my skin is normal/combination but occasionally if I stop using my holy grail product (when I’ve been too poorly to keep up my skin care regime) or if the weather has affected my skin my go to moisturiser is Origins Make a Difference. This moisturiser combined with the face mask above makes a huge difference to keeping my skin hydrated which is super important not only to have healthy looking skin but as it also improves make-up application. It doesn’t have a particular scent like the hyped about Ginzing moistuiser but has a smooth gelly like texture with smoothes over the skin and absorbs quickly. Without fail I use this moistuiser every morning but it works well in the evening too. If I’m completely honest when I first tried this product I wasn’t very impressed with it. I found it irritating to try to remove the product which made me look past how good it actually was. However, since using it in the shower rather than at a basin so I can easily wash it off I’ve fallen in love with this scrub. 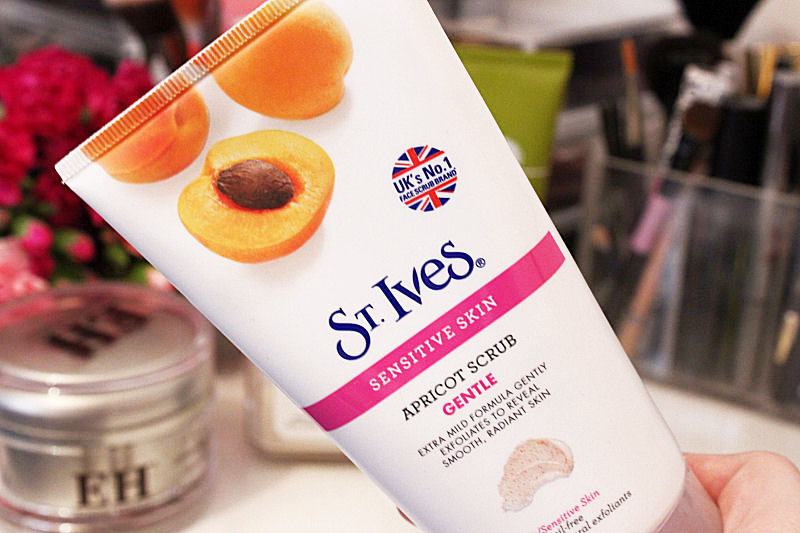 Not only is the St Ives scrub affordable but it works great as an exfoliator for sensitive skin. I use this 3-4 times a week and it doesn’t cause any irritation or redness but keeps my skin looking and feeling fresh. It’s really great and I’ve re-purchased it over and over again. This is definitely a luxury skin care product but one I adore and have been using for the last few years. 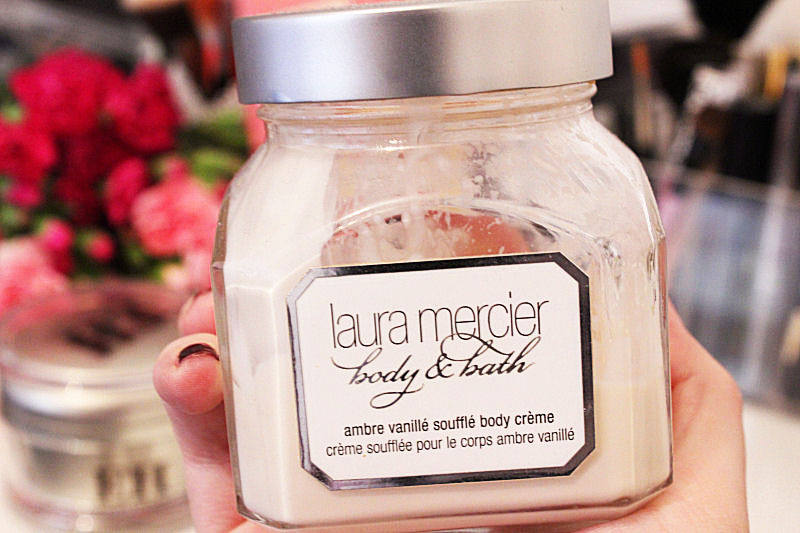 Not only does the Laura Mercier Body Souffle in Ambre Vanille have a gorgeous sounding name but it also smells incredible. I’ve never come across a scent like it. It’s sweet yet kind of floral and reminds me of a vanilla toffee yoghurt but nicer… it’s simply delicious. The consistency of this moisturiser is thick but it glides well over the skin and absorbs quickly which is perfect for me because I hate having to wait around. It also leaves my skin feeling soft, smooth and hydrated so ticks every box I look for in a body moisturiser. I love this body exfoliator because it’s in a squeezy tube so is very easy to dispense. It also means you don’t get any water mixed into the product like you do with exfoliators which are in tubs, it’s always a bit of a pain when that happens. 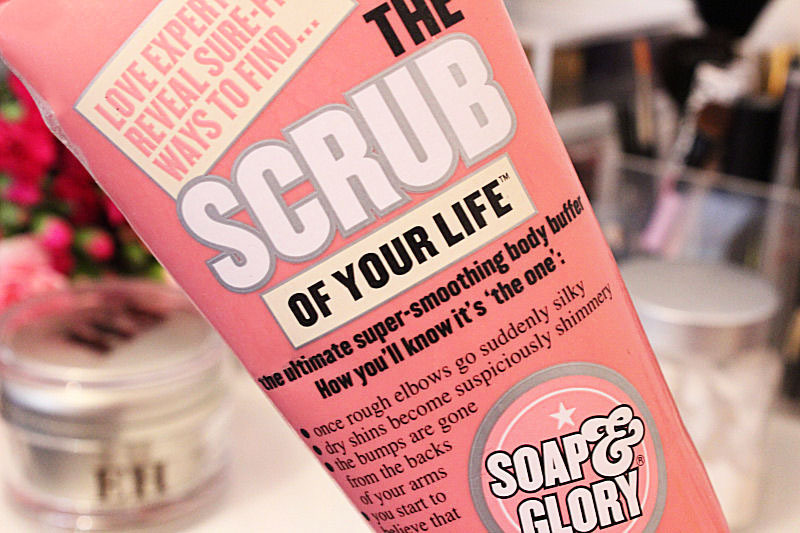 The scent of this product, the original Soap and Glory fragrance is also delicious and fills the bathroom which I love. My favourite thing about this scrub, though is the strength of it. It exfoliates my sensitive skin well but doesn’t cause any irritation and as you scrub is also lathers into a shower gel so creates a nice consistency. It’s perfect to use before fake tanning as it definitely smooths the skin and gets rid of any dead skin cells. I hope you enjoyed reading about my Holy Grail skin care products. Of course there are other products I also use in my routine but these are the ones I go back to time and time again. 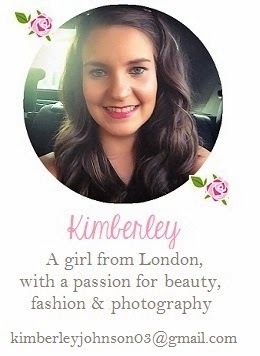 Keep an eye out for my hair care and makeup holy grail product blog posts too. 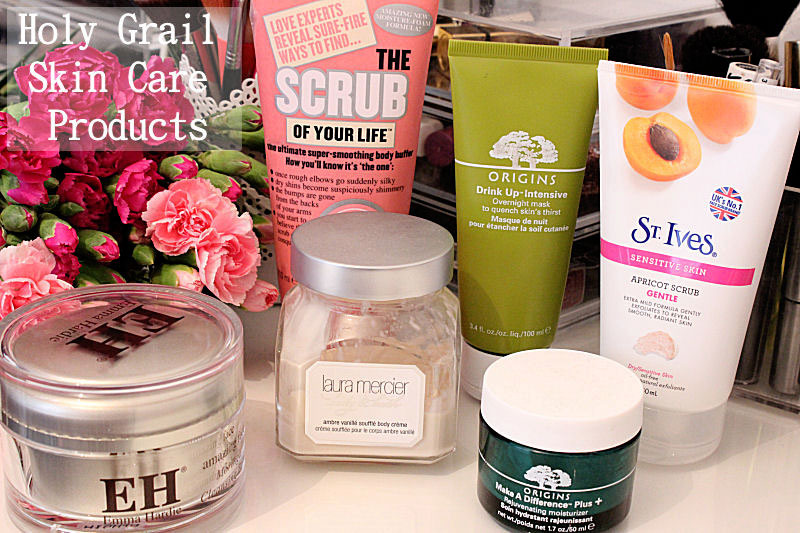 What do you think of my Holy Grail skin care products? ONE day I will try EH, it's got to be done really hasn't it! I have the Origins mask but don't use it enough to comment on it. I'm really bad for that! I want to try the moisturiser but the Ginzing one, have you tried that one? Thanks for your comment Amy! 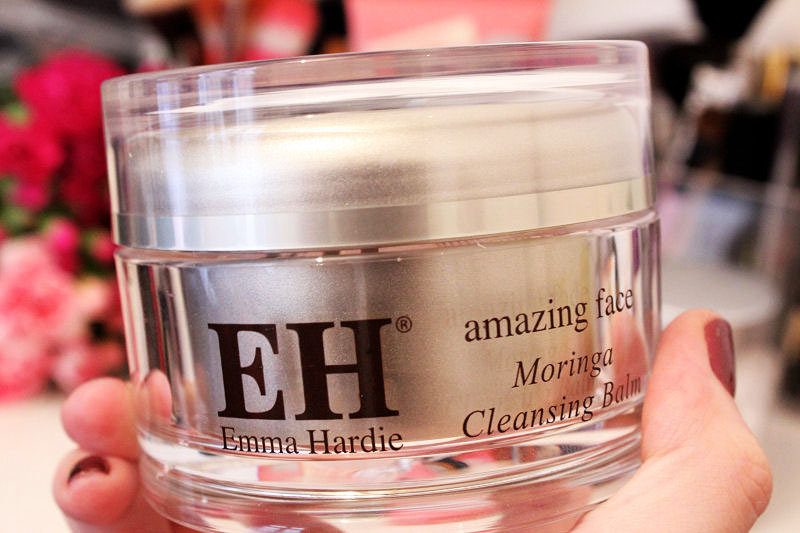 The EH cleansing balm is amazing, I absolutely love it! If you get into a routine of applying the overnight face mask you'll just start doing it out of habit, that's what happened to me!